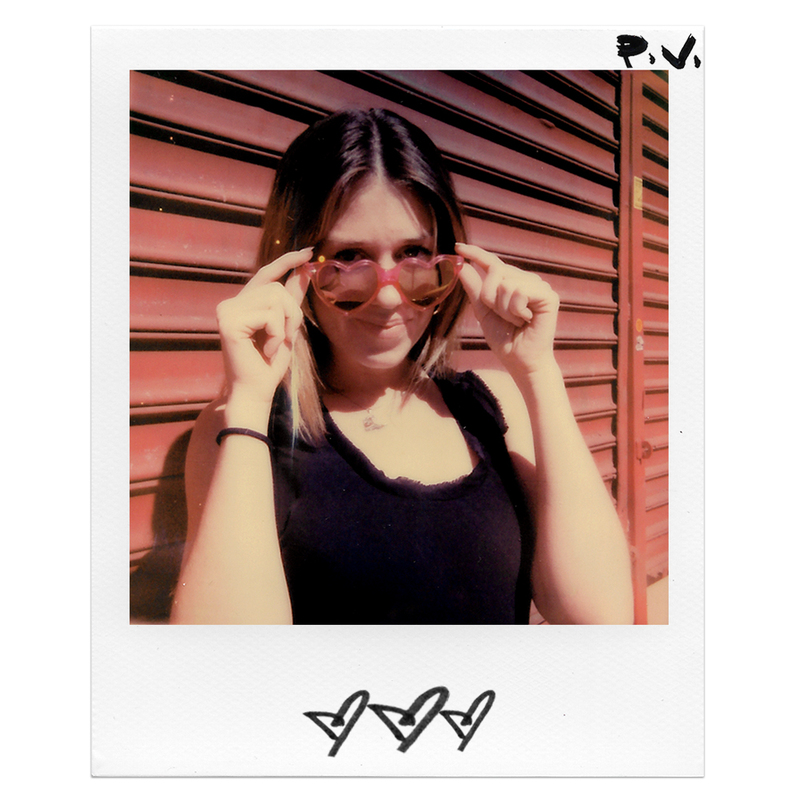 Polaroid Originals sent P.V. 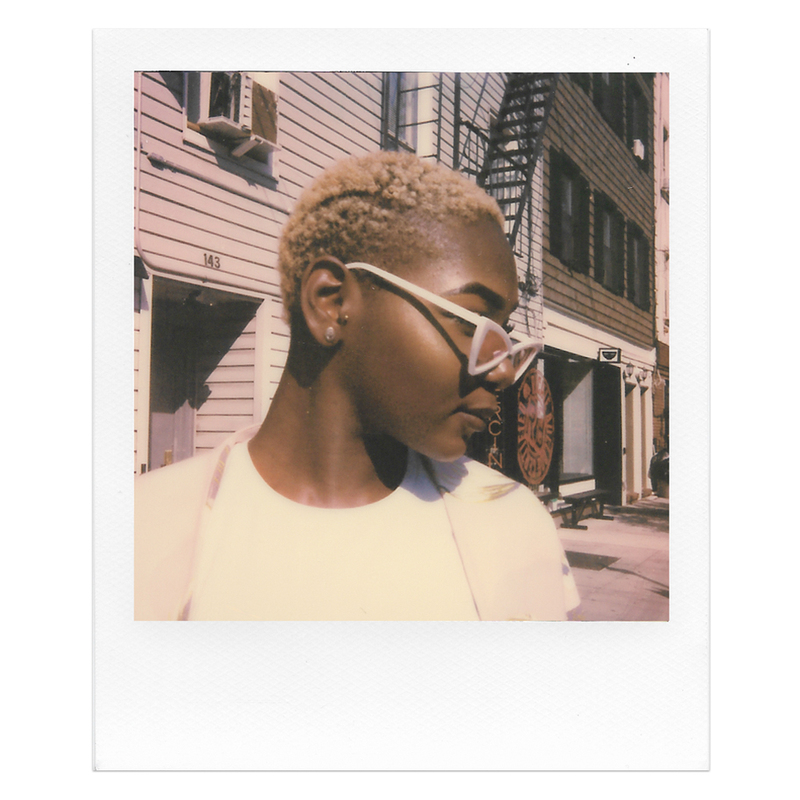 the Brand New ONE STEP 2+ Polaroid Camera to test and explore its new features, prior to its release. 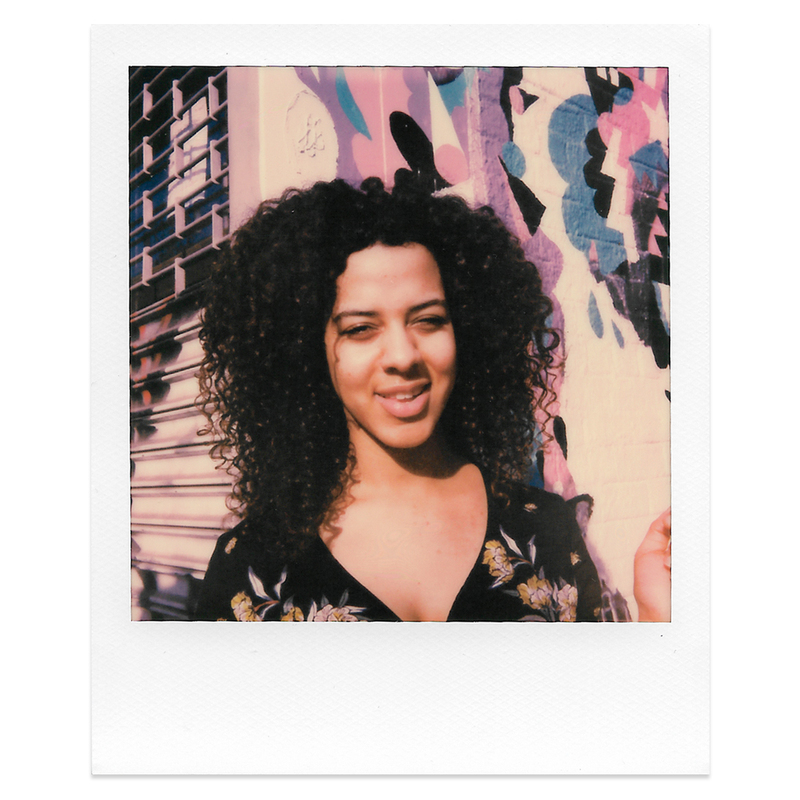 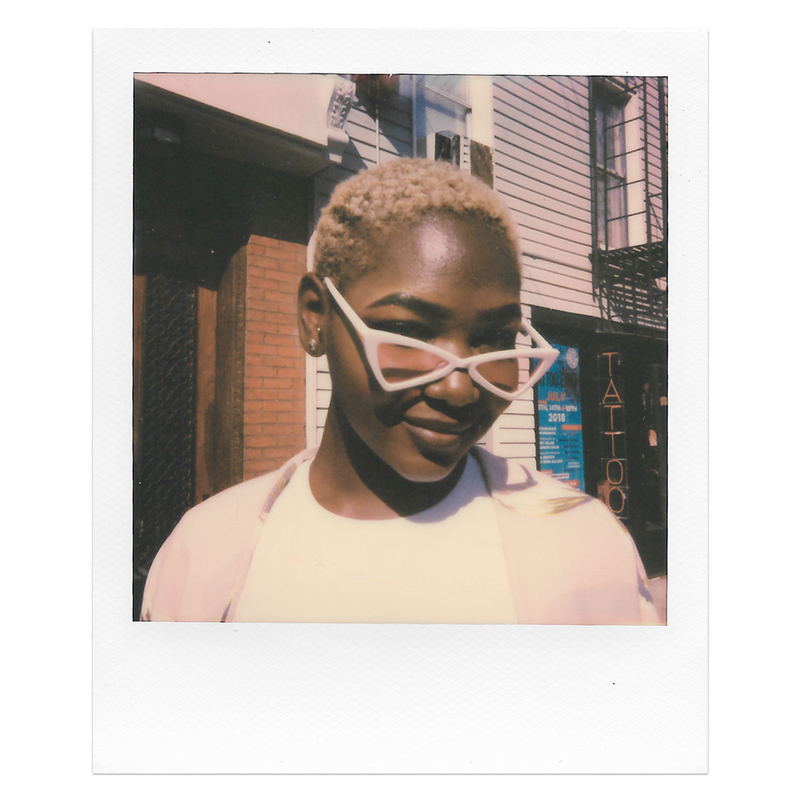 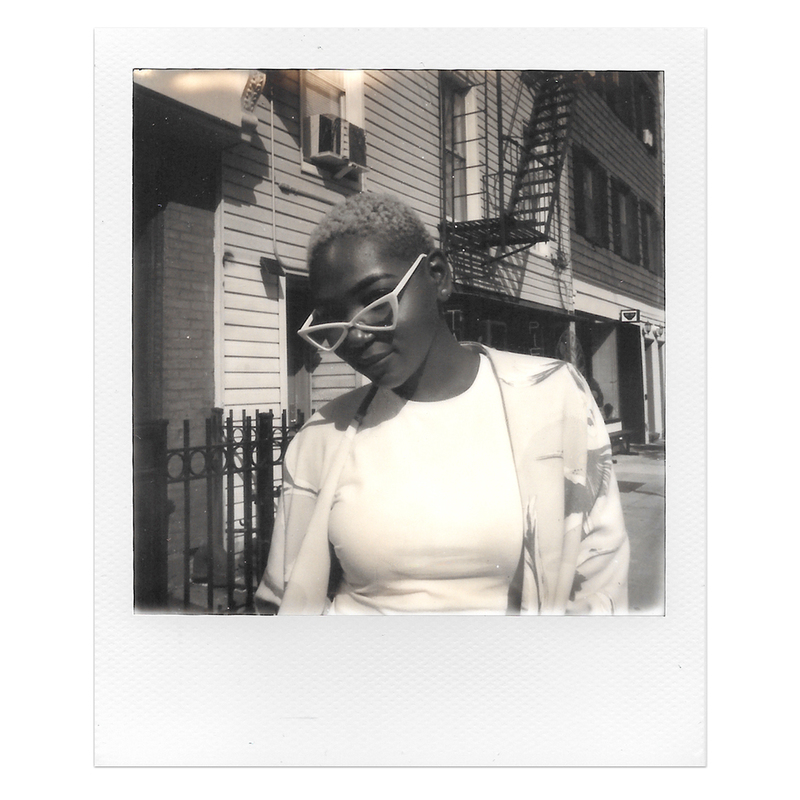 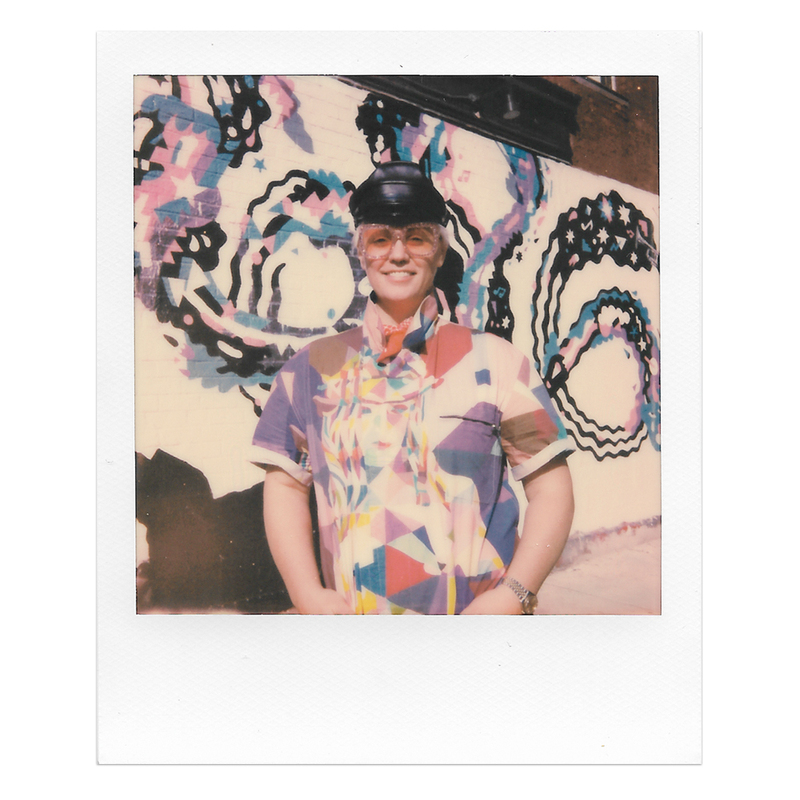 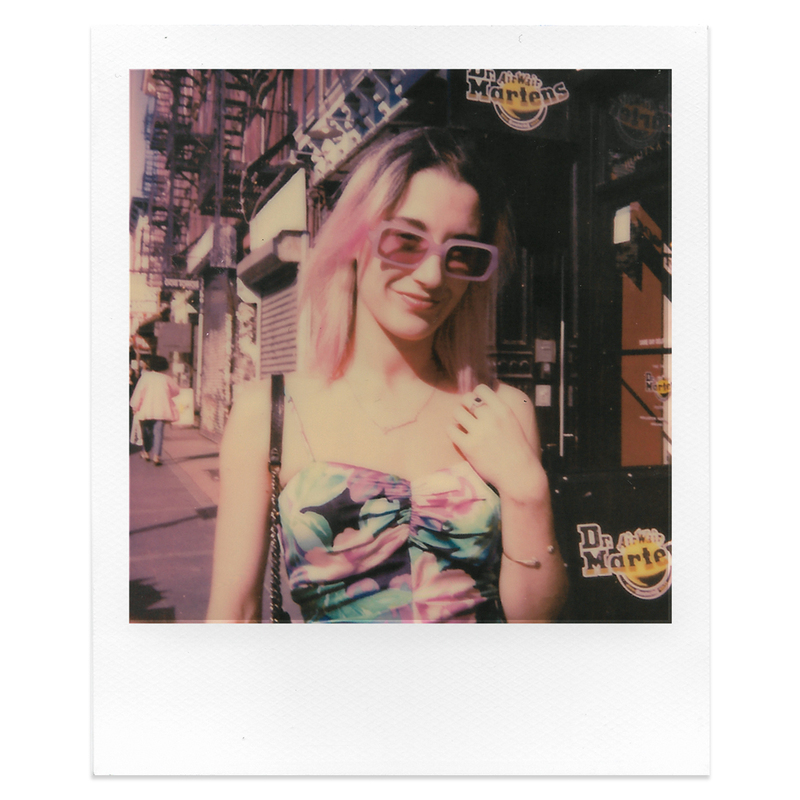 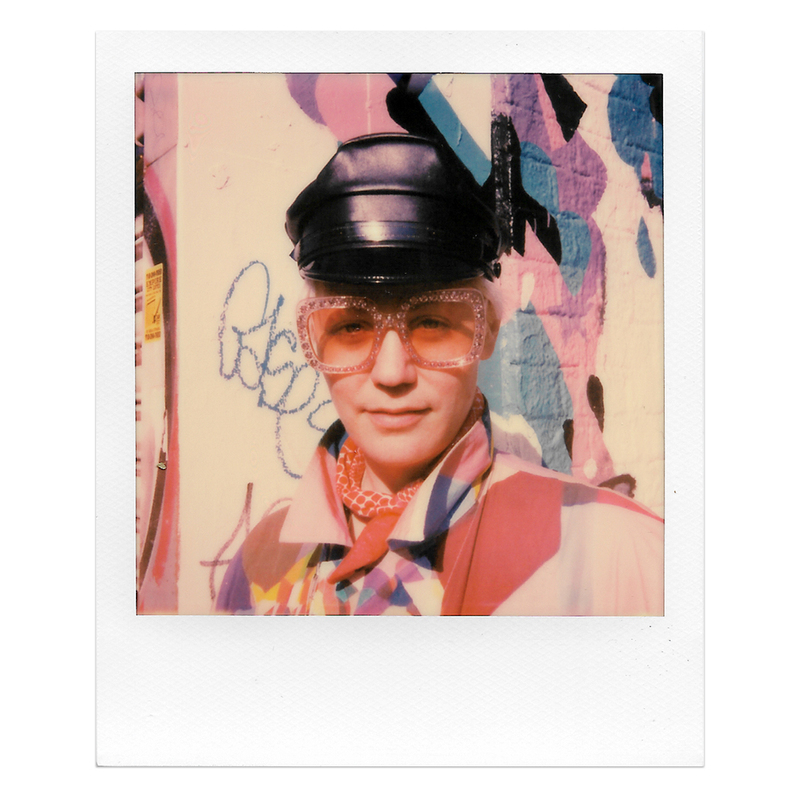 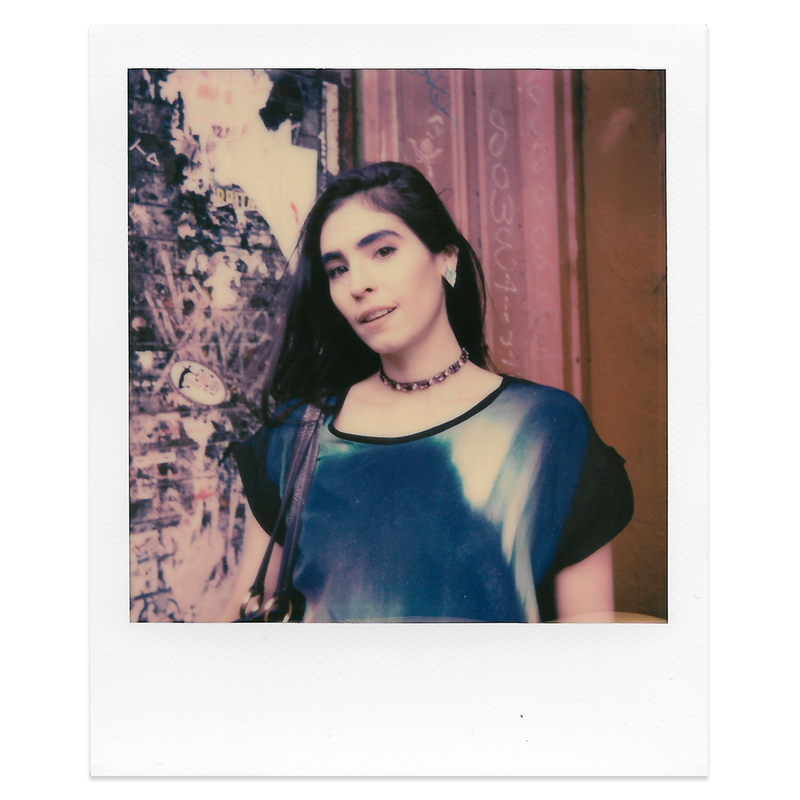 He spend “A DAY IN BROOKLYN” meeting and shooting PolaroidsOf the People of Brooklyn, NYC. 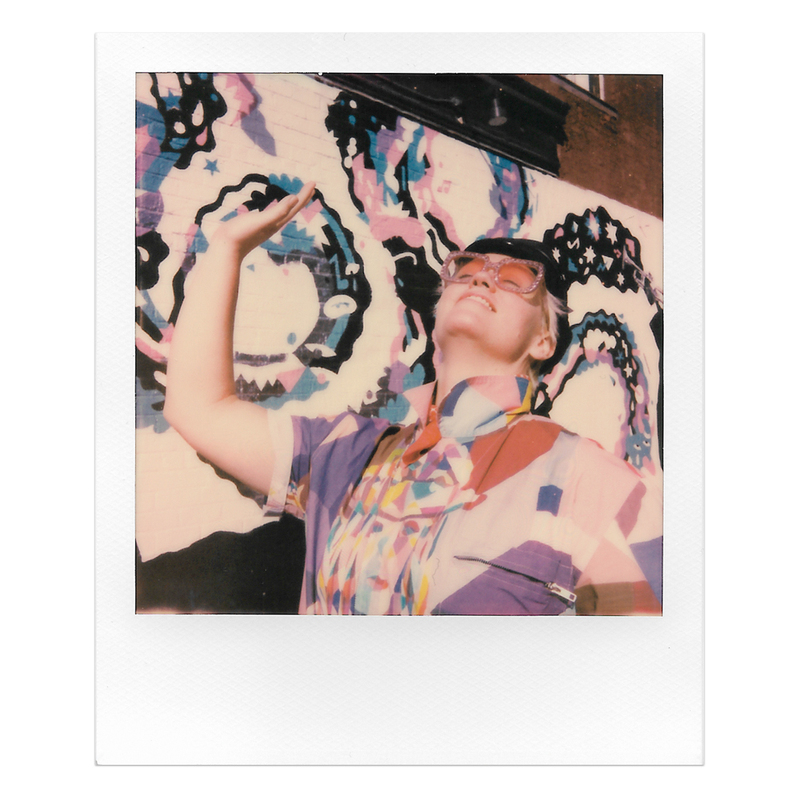 Enjoy the results below.